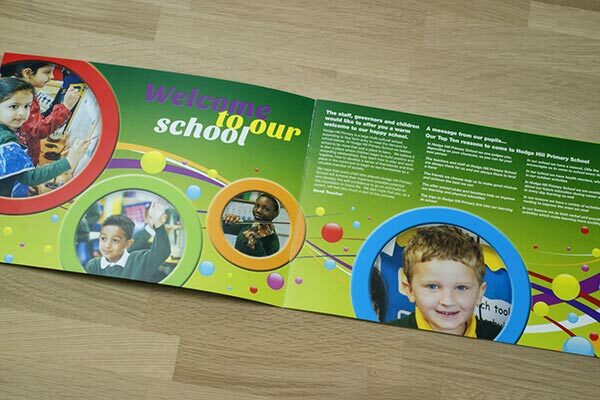 We see greater variety in the current situations, requirements and marketing challenges in our primary school prospectus clients than in any other sectors. 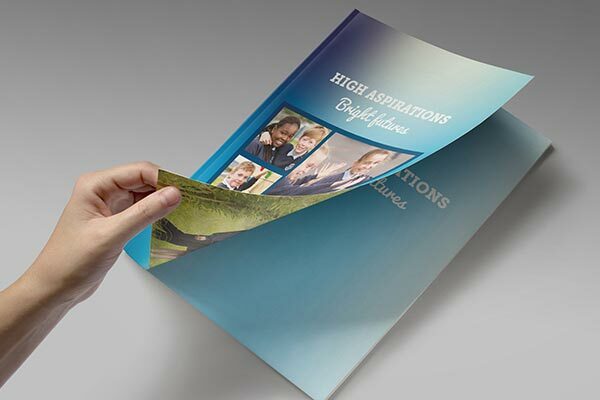 From schools with comprehensive self-published sheaths of A4 paper, who require some professional design input and an attractive brochure folder to hold additional documents, to those wishing to complement a largely digital marketing offering with a physical primary school prospectus that parents can take away and refer back to. 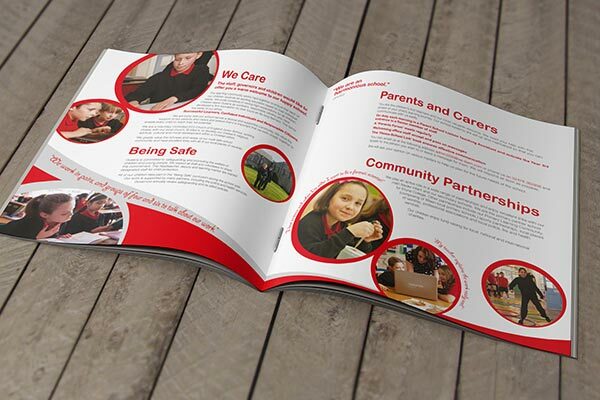 For further details of how we can support your marketing efforts, whatever your budget, or to request examples of our work, please use the form here or get in touch.